Living Area 4,800 Sq. ft. 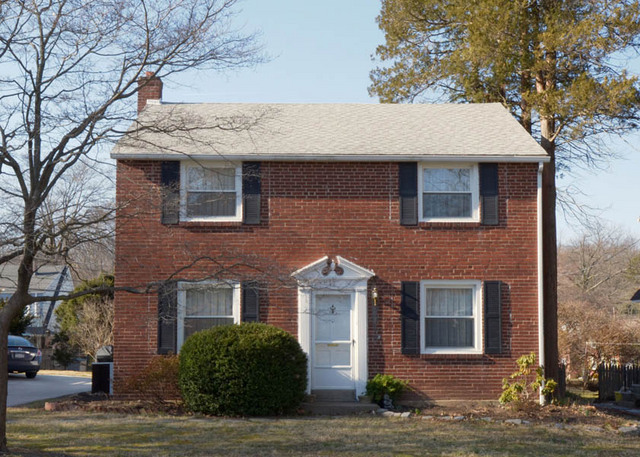 Wonderful brick colonial in the popular, family-friendly neighborhood of Chatham Village. This home has spacious, bright rooms, beautiful wood floors, a newer kitchen with granite counter tops, finished basement playroom with full bathroom, newer windows, attached garage, and much, much more. Convenient to schools, public transportation, interstate highways, shopping, etc.